He’s Back again! 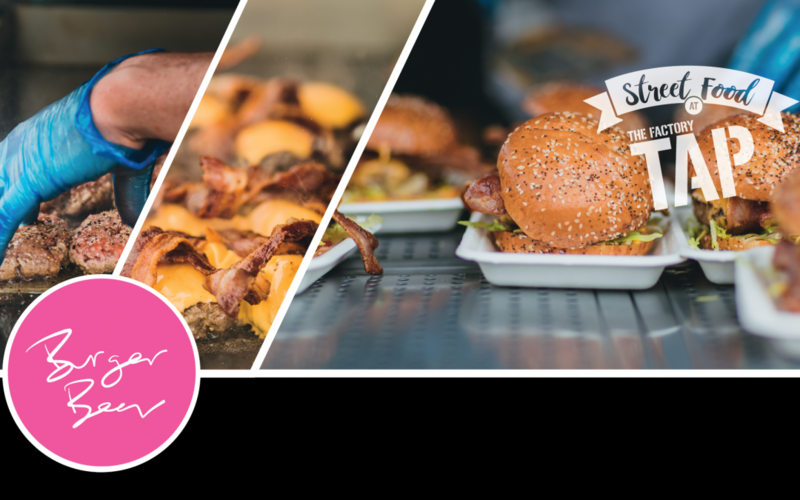 Burger Bear joins us for end of April Street Food Slot. One of the most popular vendors has a massive following, not surprising as the burgers are fantastic! Starts Friday 19th April to Sunday the 22nd.